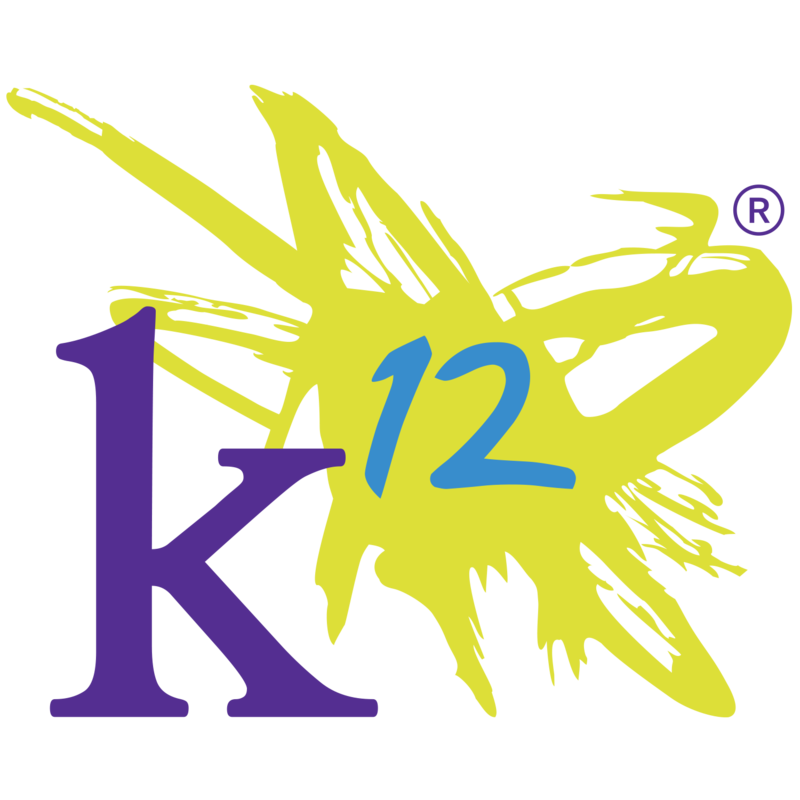 K-12 partners with various companies and organizations such as the Girl Scouts, Education.com and HersheyPark to provide a 95 percent satisfaction rating among students and parents. This online education experience personalizes learning so that children receive engaging content through the use of CDs, videos, textbooks and hands-on exercises that accommodate a variety of learning styles. No one learning plan is the same, with each adjusting to individual students' strengths, weaknesses and aptitudes. In fact, each student has a personalized learning plan to keep an eye on progress throughout their education. 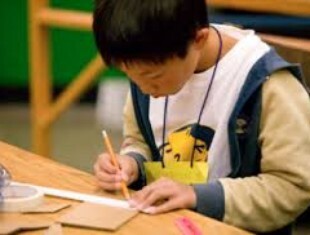 The curriculum at K-12 also offers optional lessons to give students more time and experience on a certain subject. But if the subject is already well understood, the student can move on to the next lesson.